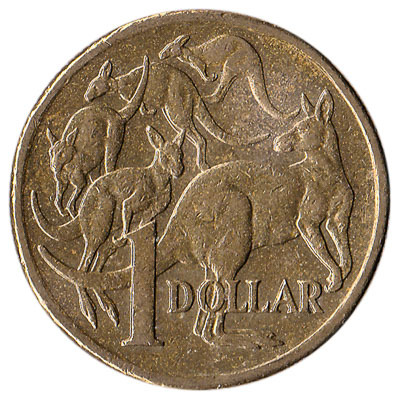 Convert your leftover Australian Dollar coins to cash using our hassle-free online exchange service. 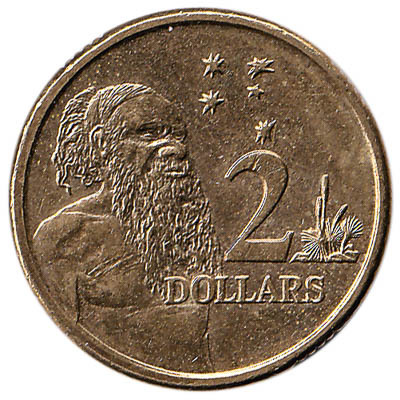 Get paid fast for your unused currency from Australia. 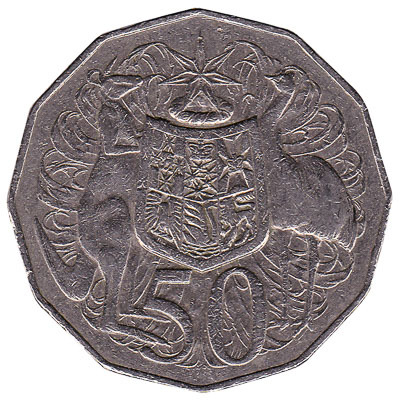 Australian Dollar coins are minted by the Royal Australian Mint, based in Canberra, since 1966. 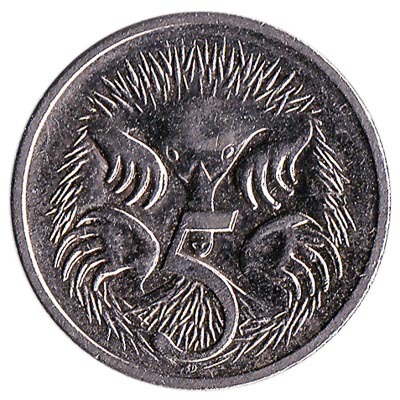 Bureaux de change outside Australia do not exchange Australian Dollar coins. 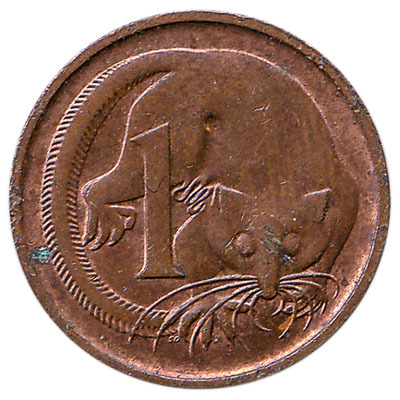 At Leftover Currency we exchange all coins from Australia to cash. We also exchange current Australian Dollar banknotes and withdrawn Australian Dollar banknotes. 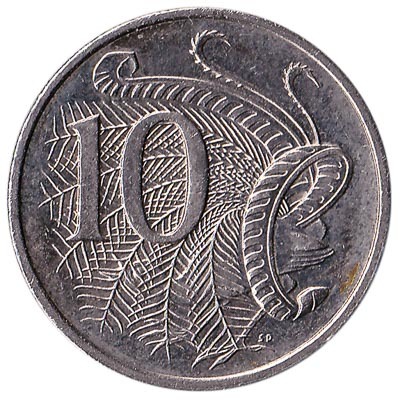 Do you have Australian Dollar coins like the ones in the pictures below? Add the amount you want to exchange to your Wallet. You'll see exactly how much money you'll get for your Australian Dollars. Click on the Wallet symbol to complete checkout and get paid within 5 days of receiving your currencies. 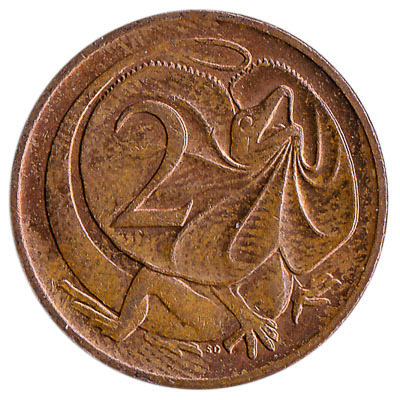 The Australian coin of 2 cents has the image of a frilled-neck lizard, also known as chlamydosaurus. 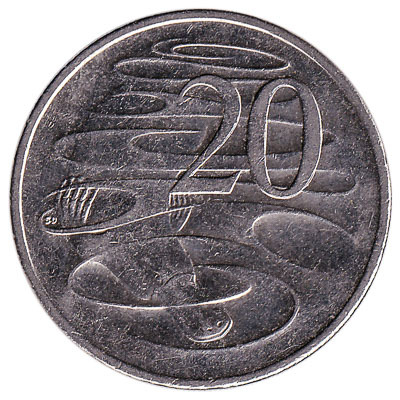 This copper-zinc 1 cent coin from Australia features a feathertail glider on the front side and HM Queen Elizabeth II on the back side.